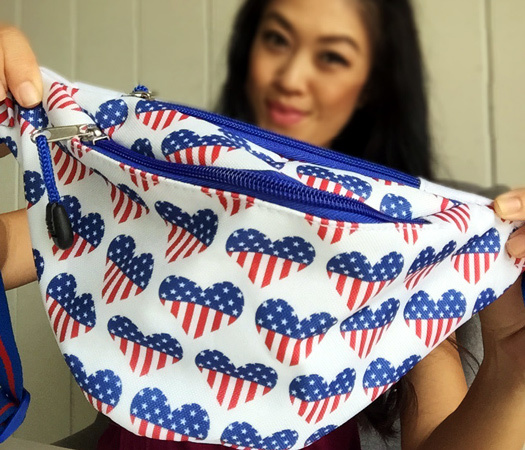 if wearing stars and stripes is not your thing, show your patriotism with accessories like this super cute fanny pack from Tipsy Elves. i'll be able to keep my hands free for more important things like...a celebratory beverage. 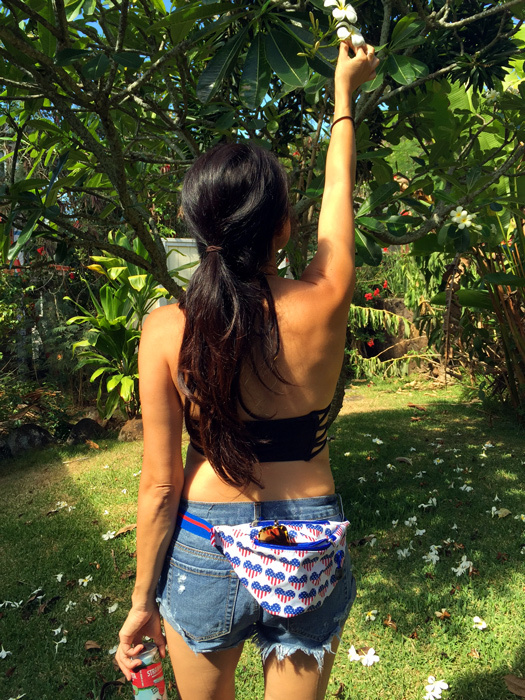 I'm not really one for fanny packs but that one is actually pretty cute! Hope you had a fantastic 4th! Ok that fanny pack is too cute. Hope you had a great 4th. I love the way you flipped it around Becks. Hope you had a great 4th. What an adorable fanny pack. I love it. Super cute! I especially love their fanny pack with the beer can holder! I saw that they're in Hawaii!! how fun! !